The Homax Products 20 oz. Aerosol Spray Texture is a great choice for patching and texturing small rooms and accent walls in occupied areas like schools, offices and health facilities. Designed to patch orange peel and splatter textures, this versatile texture matches fine, medium and coarse textures. The low-odor, water-based formula cleans up easily with soap and water. Plasti Dip is a multi-purpose, synthetic-rubber coating that protects items from moisture, acids, abrasion, corrosion, skidding and slipping, and is available in many different colours. Plasti Dip insulates against electric shock, vibration and heat, deadens sound, remains flexible in extreme weather and provides a safe, comfortable grip. 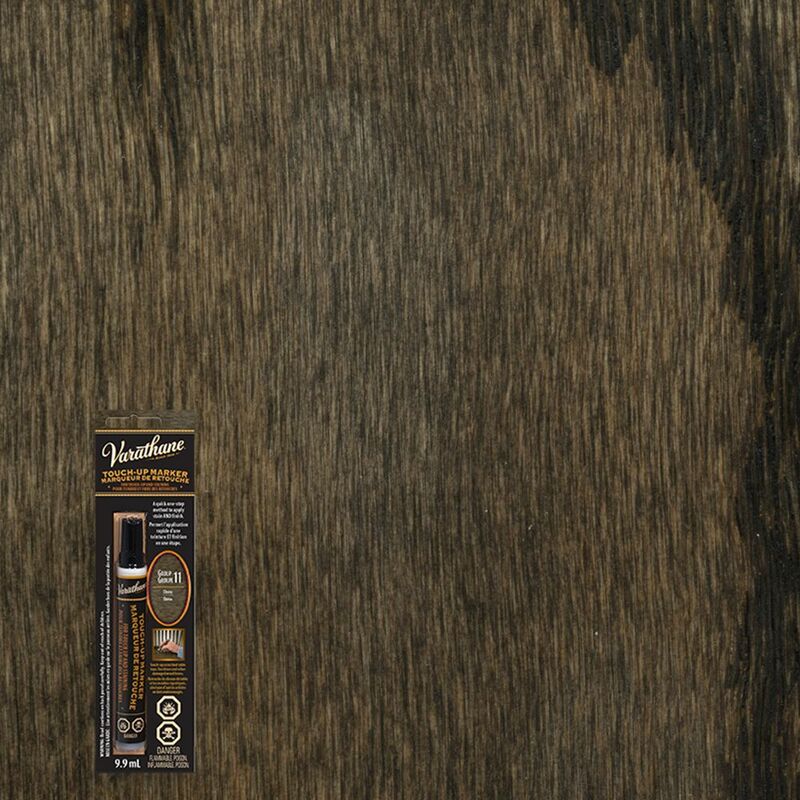 Touch Up Marker Ebony 9.9ML Hide minor scratches and nicks in stained wood with the Rust-Oleum Stain Touch-Up Marker. This felt-tipped tool lets you apply stain with pinpoint precisionfor easy, quick fixes. Also great for hard-to-reach areas and crafts.